Ah, Katie and Jason. Truly two of the kindest, happiest people I have had the honor of knowing. 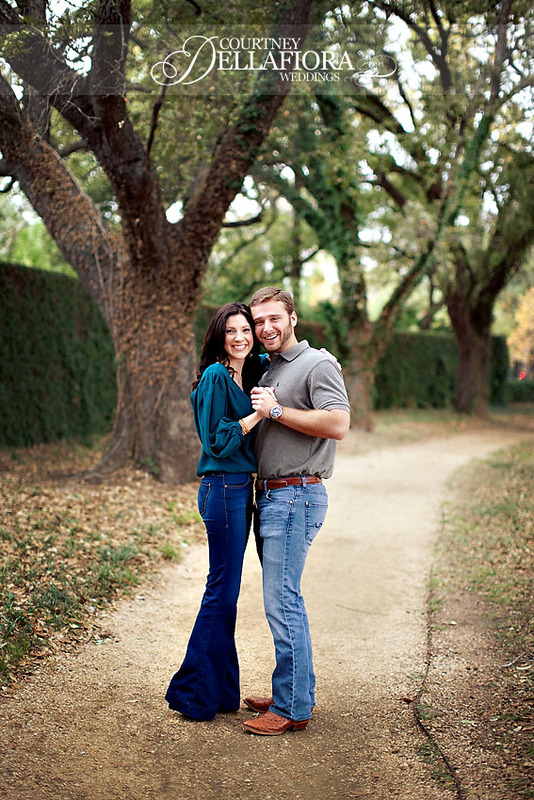 I have truly enjoyed getting to know them along the way of planning their big day. 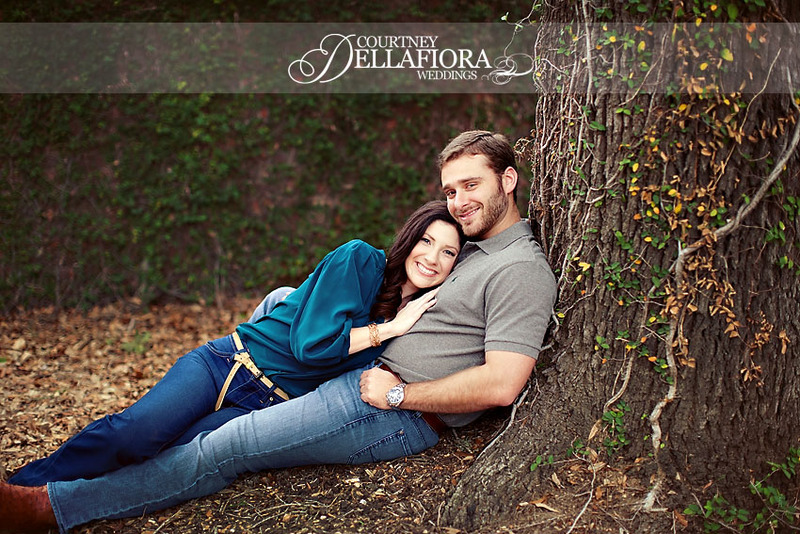 They live in Houston but are having their wedding in Louisiana next Spring. Katie’s health hasn’t been super awesome lately, so we decided it would be best for me to travel to Houston for their engagement shoot. Even though the weather wasn’t super great, we still had a blast and I love how their photos turned out.